$6.38 /SF (8 SF per Box) Contact us for pricing and quantity discounts. Local pickup and direct shipping anywhere in the USA. Lucas Betulla Porcelain Pavers feature the look of natural hardwood in easy care and no maintenance porcelain material. 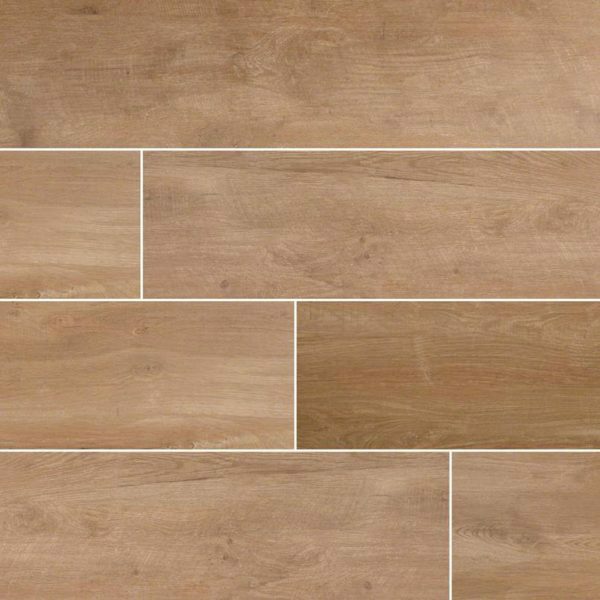 These beautiful pavers are ideal for creating stunning yet durable floors that look like wood, in entryways, bathrooms, kitchens, and laundry rooms, or wherever you hesitate to put natural hardwood due to moisture or required upkeep. These gorgeous pavers complement a variety of other natural stone slabs and tiles. Lucas Betulla Porcelain Pavers are perfect for use around pools, on patios, walkways, and outdoor living spaces.